This time I want to draw your attention to something creative, bold and individual. 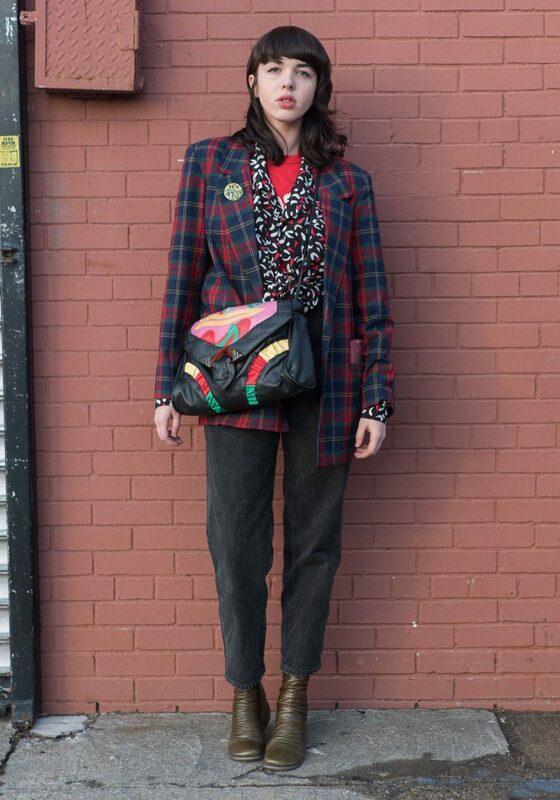 In today’s post, I want to share with you my favorite 1970’s inspired outfits to try this year. In other words, saying this is a big blast from the past! 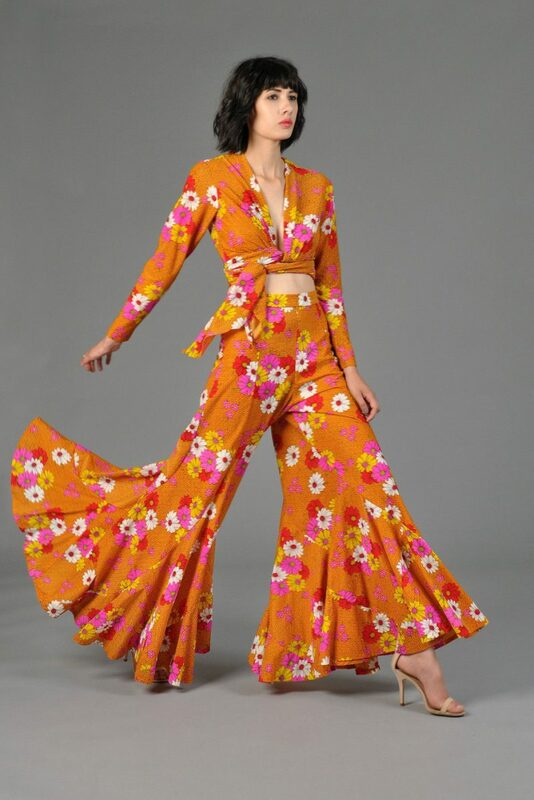 You are about to see groovy 70s women’s fashion essentials that are created with modern twists and eye-catching details. 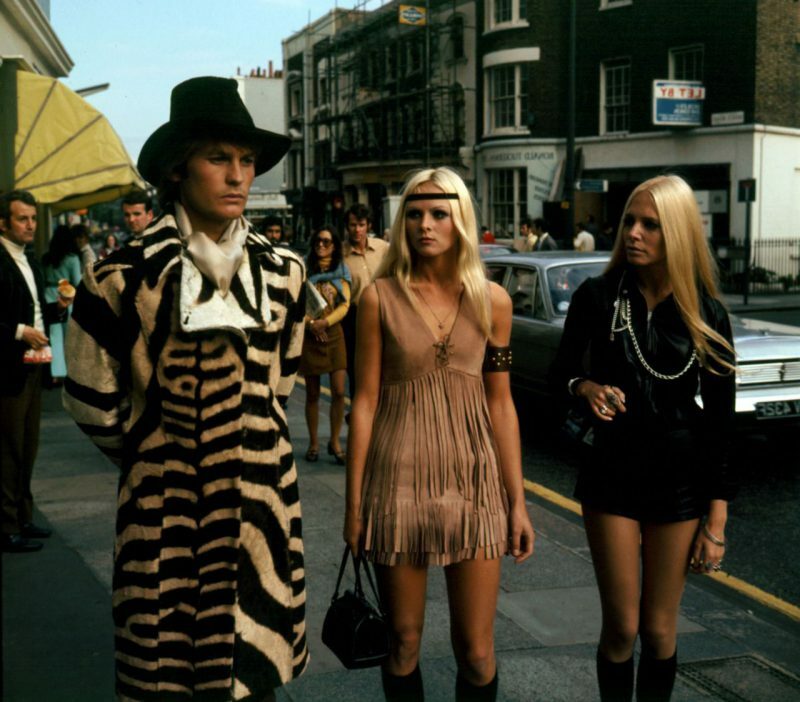 In this compilation are gathered stunning street style vintage seventies clothing images completed with beautiful details and colors. 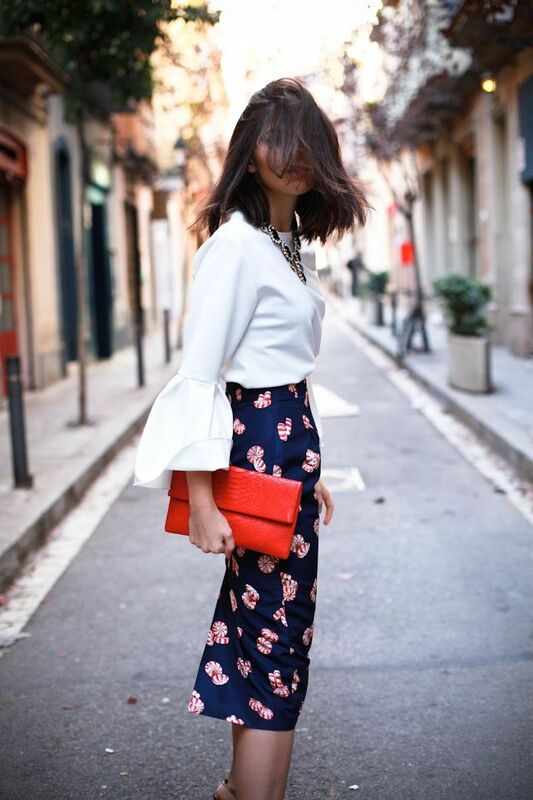 The first piece I wanted to mention is a bell sleeve top. 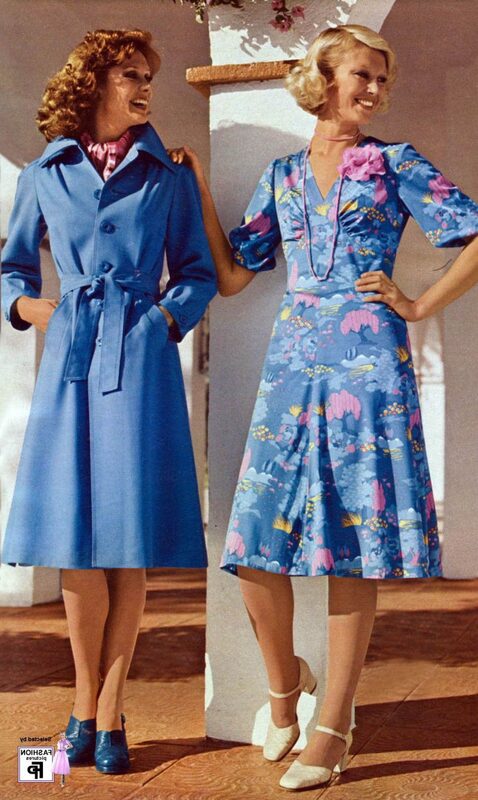 This beautiful garment is a perfect way to underline your individuality and make you look original. 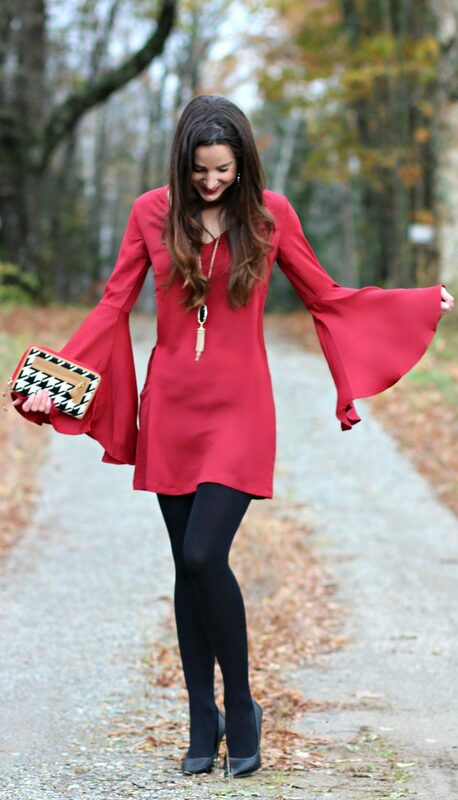 All you need is a beautiful solid color top with bell sleeves. Try it on tucked in ankle-length slim-fit blue jeans completed with classic pointed-toe black pumps or make things look dressy by tucking this top inside high-rise midi dark blue pencil skirt completed in candy prints. 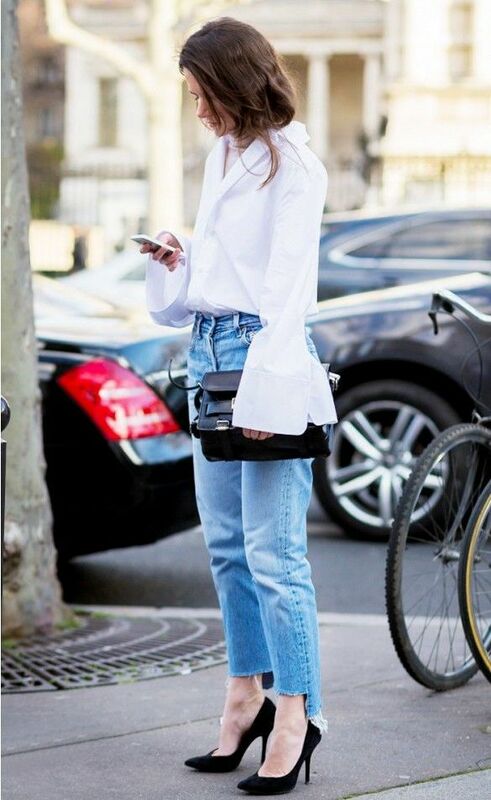 Speaking of jeans, then it’s time to say goodbye to skinnies and say hello to flared and bootcut jeans. 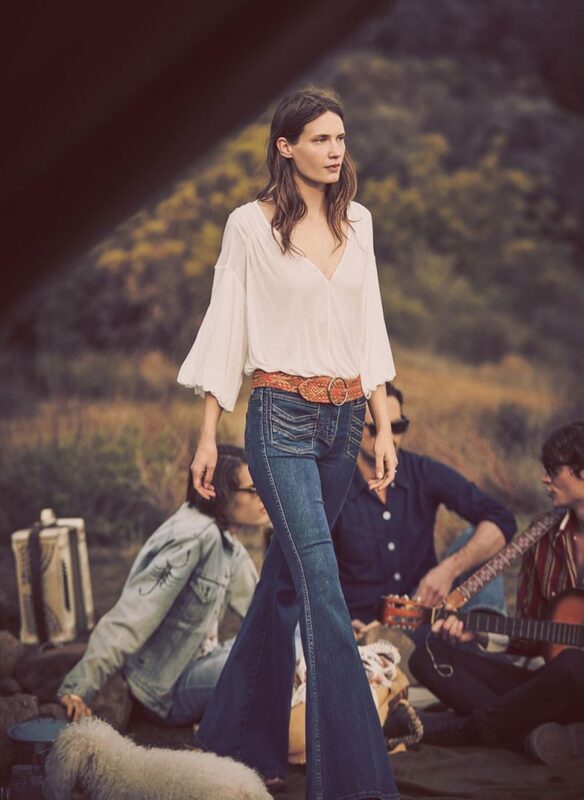 If you want to create 1970’s inspired look, then you wear flared jeans by combining them with long-sleeve striped tops or creating a smart-casual outfit by wearing them with a neutral color blouse and tailored jacket. Another great way to underline your hippie 70’s inspired mood is to wear fringes. This marvelous addition will always look vintage and seventies inspired. 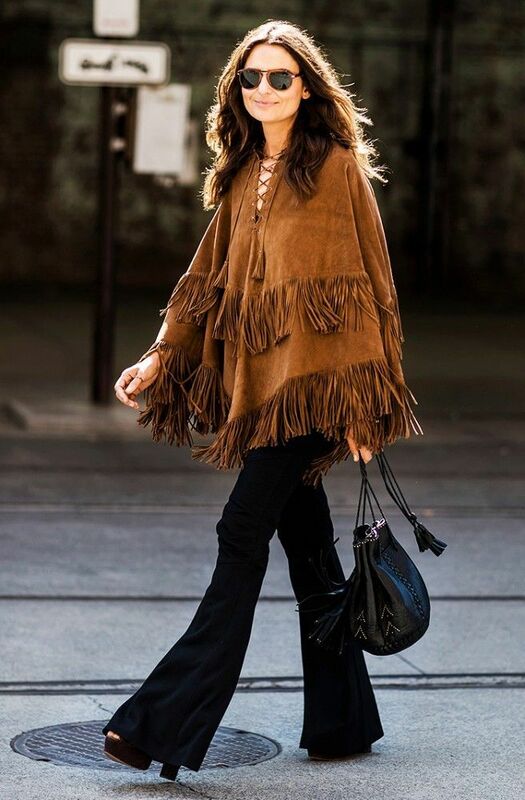 Be sure to try on cool suede ponchos embellished with fringes or stylish jackets completed with fringe details. Personally, I recommend keeping things easy breezy. Try on flowy and loose-fit silhouettes. Say goodbye to fitted and skinny garments and try on comfy and loose outfits. The last but not least thing is wearing funky accessories. 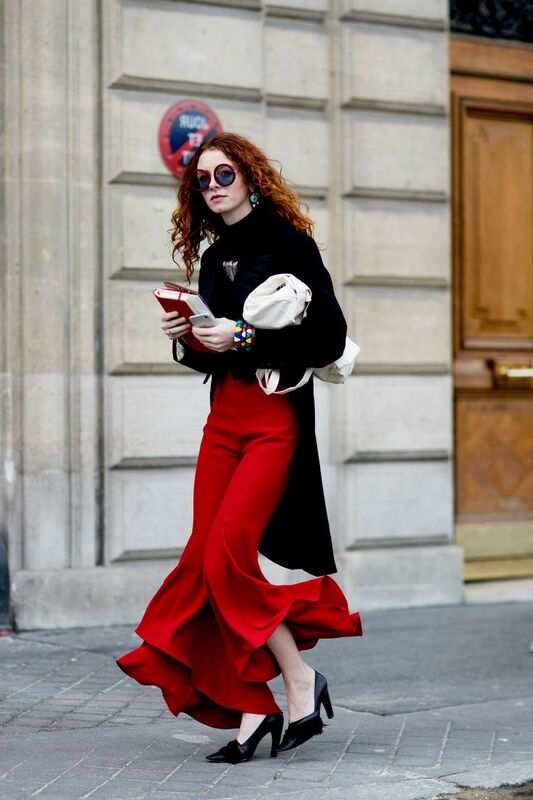 Be sure to try on rounded big sunglasses, floppy hats, wooden bangles, ornate belts, chunky heels, fringed bags, etc.